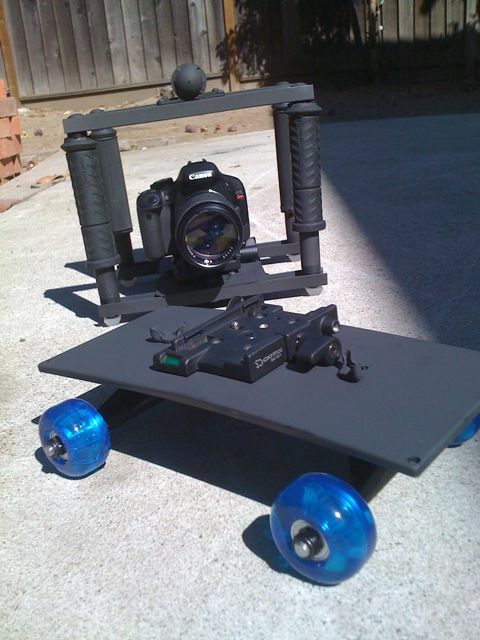 skater dolly | heavensentfilms blog - film, edit, and inspire others. Ok, it’s been way too long since my last blog entry. 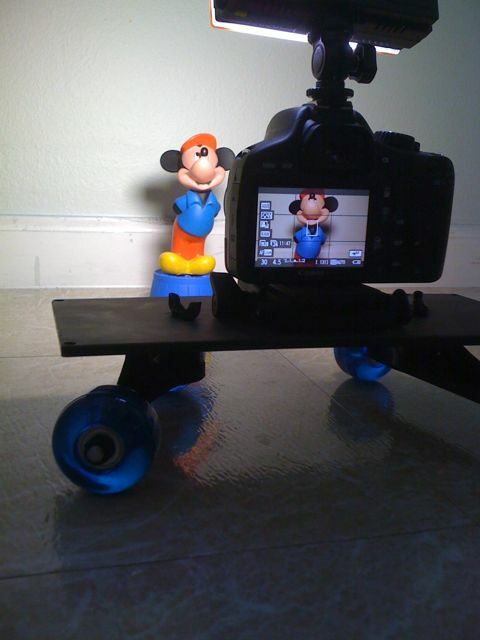 I am so excited about my new company and the new tools I have created and purchased to help with production. 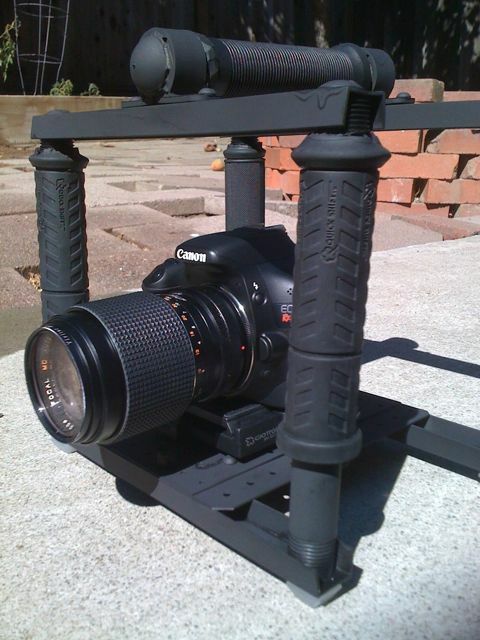 I have been looking at dslr cameras as a stand in product to use before the RED Scarlet comes out and found the Canon T2i to be cheap enough and still have the production quality I have been trying to achieve with 35mm adapters on my video cameras. This dslr is awesome and can also use most of my old canon FD lenses with an adapter. I say most of the old lenses because some don’t allow infinite focus because of the adapter that is being used to attach these old lenses. But Macro focus does work with all of them. This new camera will help give me a way cleaner look to my film projects rather than the Jag35 adapter which causes huge light loss when using any lens. I love the Jag adapter because it gave me the film grain look I was trying to achieve and the Depth of field from the lenses used. Now onto my favorite new website called cheesycam.com. This site is awesome because if you are trying to figure out best pricing, reviews, and other random video production things for yourself it has everything you could ask for. 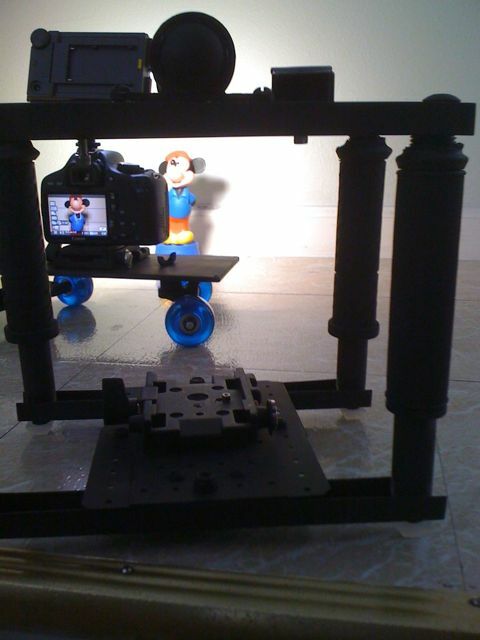 I love DIY projects which allow me to build video capable rigs for low cost to my pocket book. 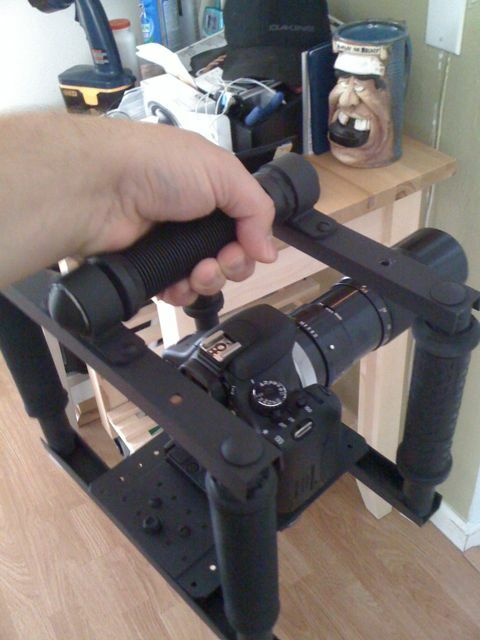 The latest build was for a camera cage with parts found at home depot and a skater dolly with parts found at my local Big5 sporting goods. 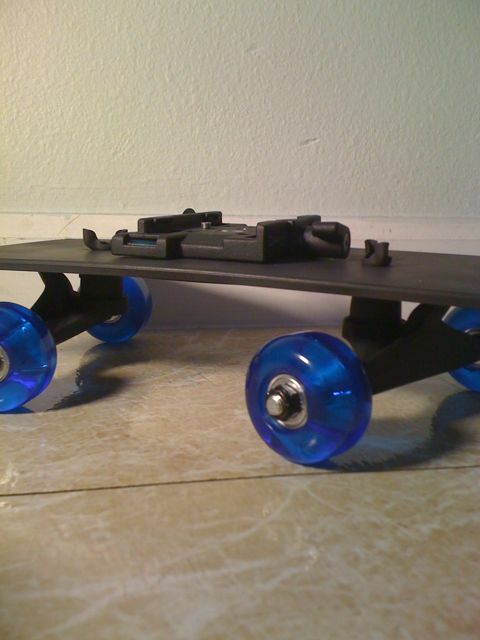 The deal I found for creating the skater dolly was a sale for a beginner skateboard. 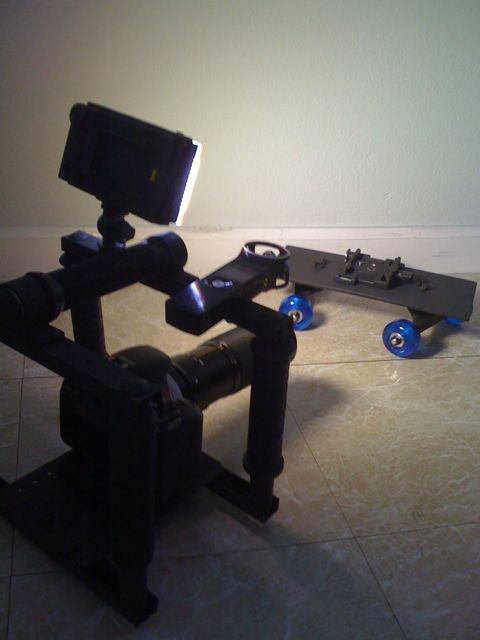 All I needed was the trucks, wheels and bearing to help create this awesome skater dolly for my camera. 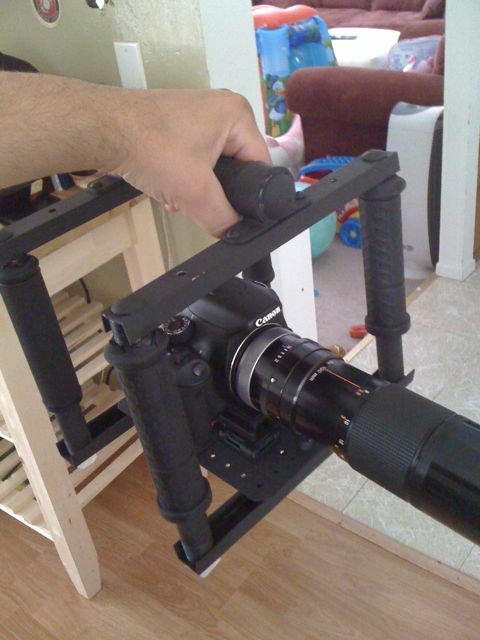 The camera cage parts were easily found at home depot but I made the mistake of buying the items shown in the DIY video instead of asking if those were the actual parts needed. This meant multiple trips to the depot before assembling the cage. Also, my brother in law Donald Reeb is a pro bike rider who I hit up for some much needed bike grips for the finishing touches on the cage. I have pictures added for both these items.